We agree whole heartedly, which is why we strive to offer children in our sponsorship program and in the Debre Zeyit community a school of quality and excellence. We do this through the BCI Academy which serves grades K – 8. 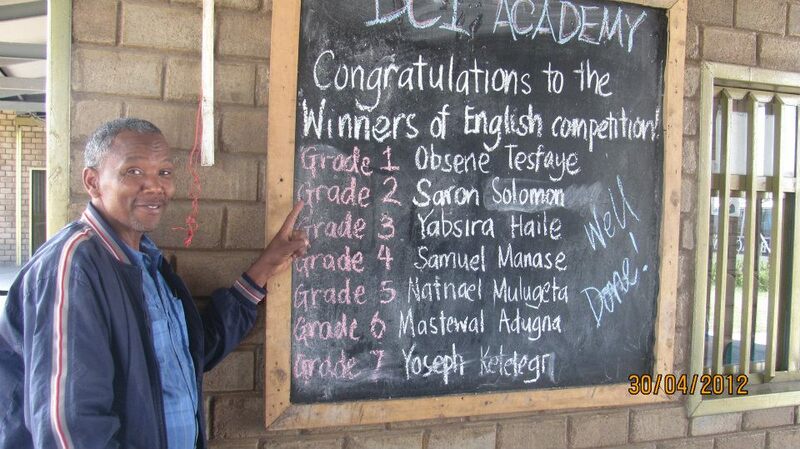 We founded the BCI Academy four years ago, because of the lack of quality schools in the area. Government schools have 70 – 90 children per classroom; can you imagine that? 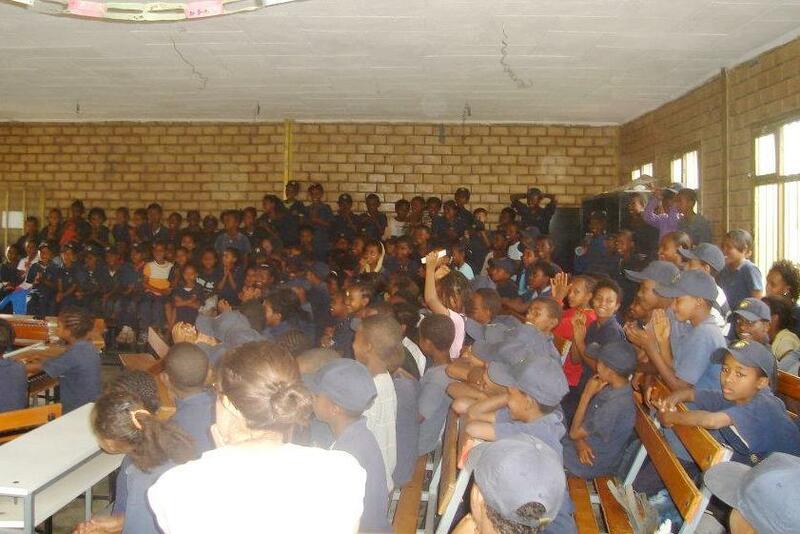 As September draws near, so does the opening of the BCI Academy for the 2013/2014 school year. Struggling to maintain a work of excellence in a third world country is a constant challenge, but this is what sets us apart… so we must persist. In continuing our mission for excellence, there are several things that are needed to open the doors of the BCI Academy this year, allowing it to maintain its quality. The BCI Academy offers each student the opportunity to ride the bus to school for a very reasonable fee of a quarter a day, regardless of their location or distance from the school. This minimal cost barely covers the expense of gas for the bus, let alone the routine maintenance to keep the bus running. The necessary repair to get the bus up and running for the coming 2013/2014 school year is $504. As with any building that is frequently used (especially by children!) there is basic maintenance that is needed to keep the building looking it best. For the BCI Academy this includes; a fresh coat of paint, re-varnishing, replacing/repairing some desks and chairs, repairs in the bathrooms and replacing some window and door locks. The total cost for this basic maintenance is $611. 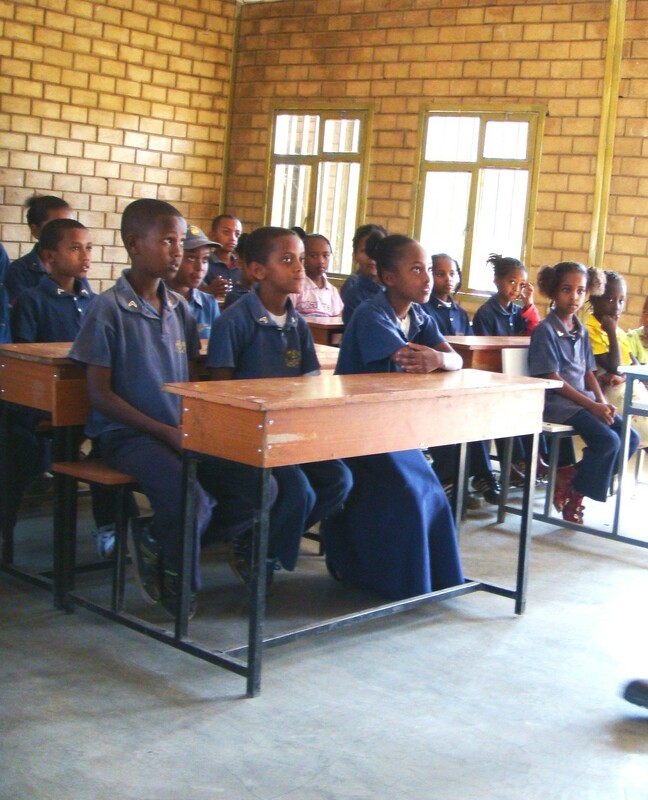 All schools in Ethiopia, government and private, require their students to wear school uniforms. They are generally plain and very poor quality. The BCI Academy has taken uniforms to a new level of excellence by providing our students with quality uniforms with a BCI Academy logo. We have found a factory that will sell us uniforms at a discounted rate, if we buy in bulk. The minimum number to purchase is 1,000 – which equals a three year supply for the BCI Academy. The total cost needed to purchase three years supply of uniforms is $7,900. The final need for the BCI Academy to open its doors next month is the taxes. Land in Ethiopia is not purchased outright, it is leased. The cost for this year’s lease is $1,196. In addition to the lease amount, we need to renew our school license to continue operating; this is an additional $1,088. Would you consider making a donation towards these very pressing needs? You’ll not only be investing in a school but also into the lives of hundreds of children. 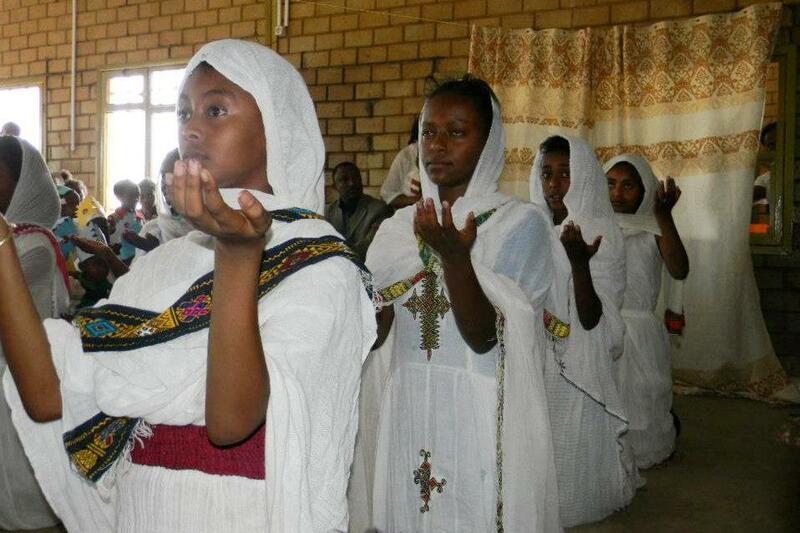 We need the funds by September, in order to send them on to Ethiopia to meet these needs. If you are unable to help, is there someone you can share this need with? To make a donation, you can visit the BCI donate page, be sure to mark your donation “BCI Academy”. The students gathered for the English Competition. Principal Mulugeta announcing the English Comp winners! Breakfast Program at the BCI Academy. First Aid training at the BCI Academy. Semester Break Program for the students at the BCI Academy. Christmas Program at the BCI Academy. Praise Report :: Get Up & Walk! God works in many different ways. We can always see His powerful hand in action. Yet the amazing thing about the way that God works is not his ability to do things but it is the fact that he chooses to work through us, even though all of our faults and failures. In the past God used people to perform miracles and wonders. And as one family witnessed today, that same God is still working through His people. 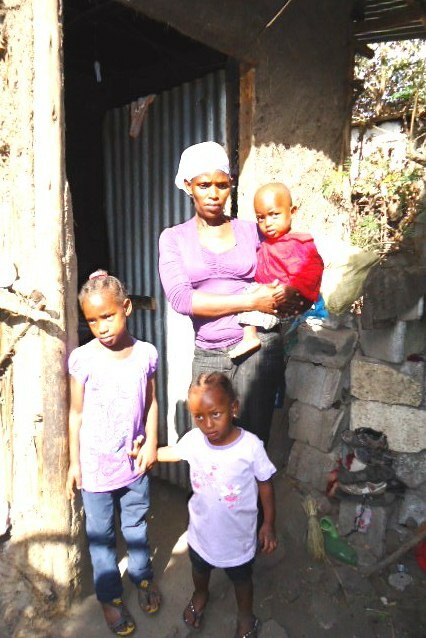 This story is about Abel Hagos, a three year old boy who lives with his mother and two of his sisters in a tiny rented house. Just like any other three year old boy, Abel is very energetic and loves to play games and laugh. But this is where Abel’s similarity to other three year old’s ends. Abel has been diagnosed with Rickets, which is described as a softening of the bones predominantly caused by Vitamin D deficiency, potentially leading to fractures and deformity. Rickets is also among the most frequent childhood diseases in many developing countries. 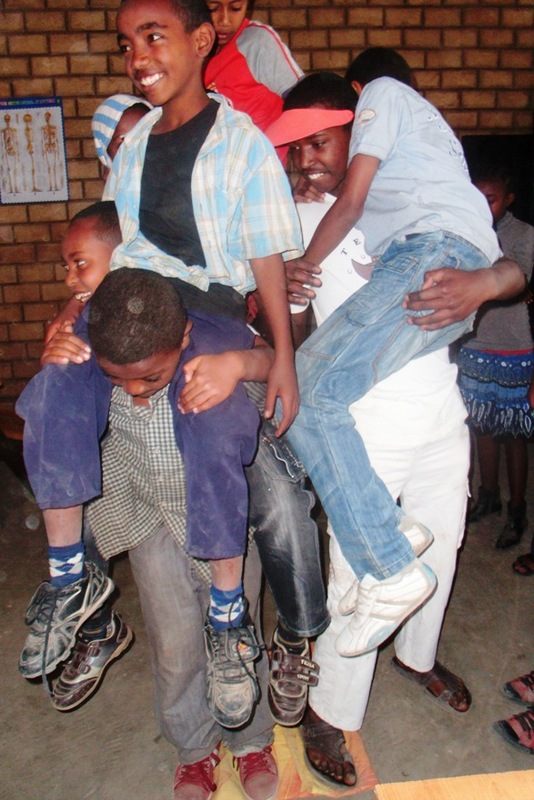 Because of this disease, Abel has never been able to walk, even though his twin sister is able to. This disease has been heartbreaking for Abel’s mother because children are meant to grow and develop, to have their first steps. But those first steps have never come for Abel. 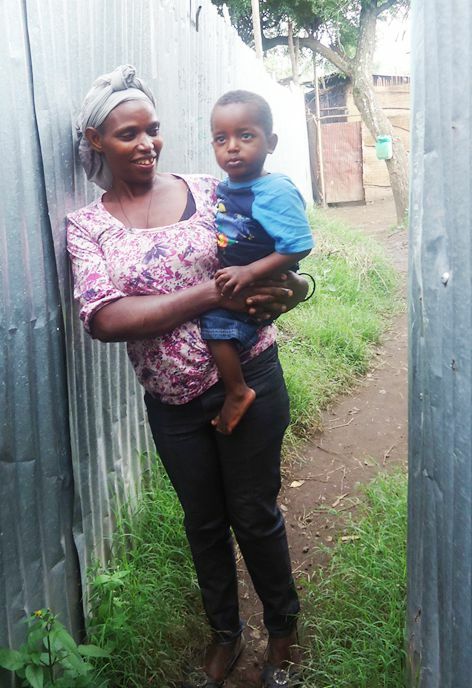 Abel’s mother, as much as she would have loved to see her only son walk, had very little resources to find a solution for her son’s disease. However, as any loving mother would do, she spent all that she had on treatments, although none of them had any effect. But what is impossible for men is always possible for God. One person believed just that; that God can provide for little Abel. That person is Tigist; a BCI social worker who knew Abel and his family for quite a while. 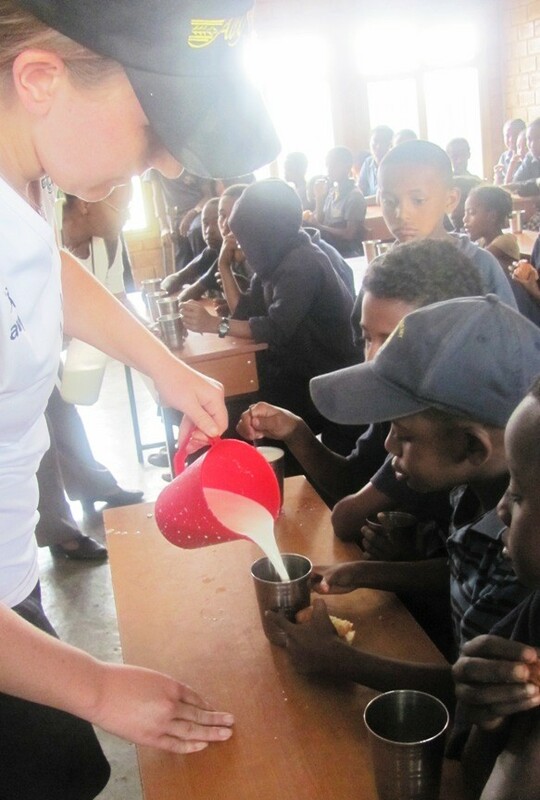 In the meantime, out of millions of orphaned and needy children in the world, one family in the United States wanted to sponsor a child specifically under Blessing the Children in the small town of Debre Zeyit, Ethiopia. Amazingly enough, the sponsor requested a boy who is 3-4 years old. When Tigist heard about such an opportunity she knew that God had prepared it for Abel. It was God’s divine plan to work through that specific family to bring happiness and a solution to Abel and his family who had felt hopeless for so long. Since then Abel has joined the BCI family and has begun receiving support. He has seen the best doctors in Ethiopia and his MRI shows perfect spine and legs. The only thing that he needed was vitamins and minerals and God provided those through his sponsor, who not only provides his monthly support but has also generously supplied additional vitamins. Abel & his mother, receiving vitamins. 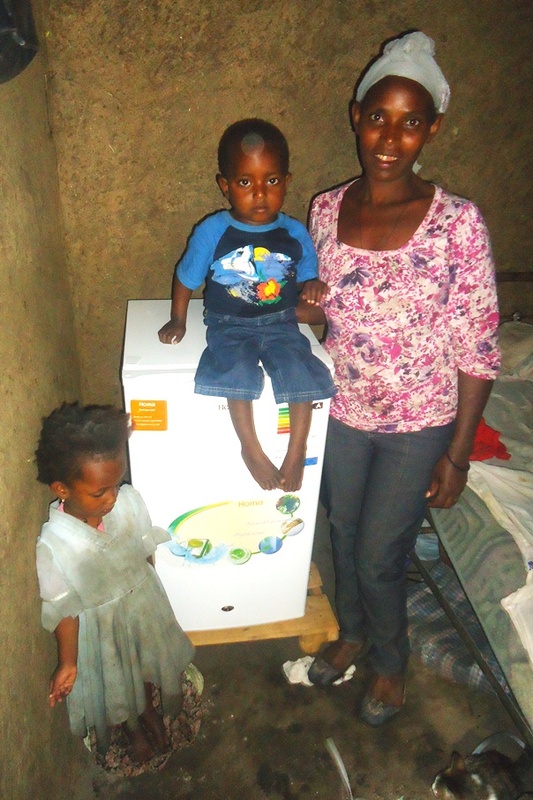 In addition to the vitamins, which need to be refrigerated, God has provided for Abel through a BCI missionary who bought a refrigerator for the family. 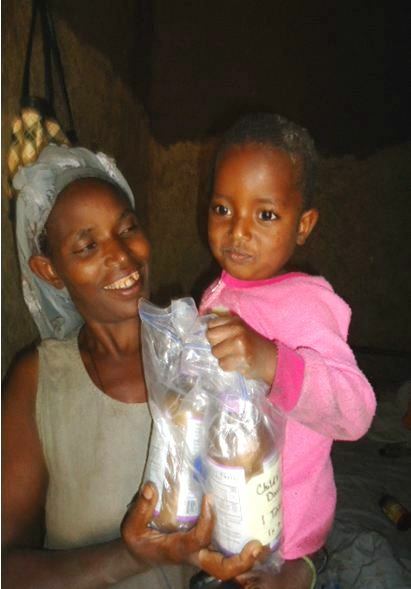 The missionary also purchased a month’s supply of nutritious food for little Abel. Currently Abel is getting stronger by the day and we believe he will be walking soon, much to the joy of his mother. We praise God for what he has done for this family. Indeed God can work in many different ways. He can use simple words like “Get up and walk!” or he can use good Samaritans like Abel’s sponsor and BCI missionaries. He can always make a way. Abel, his family & their new refrigerator. 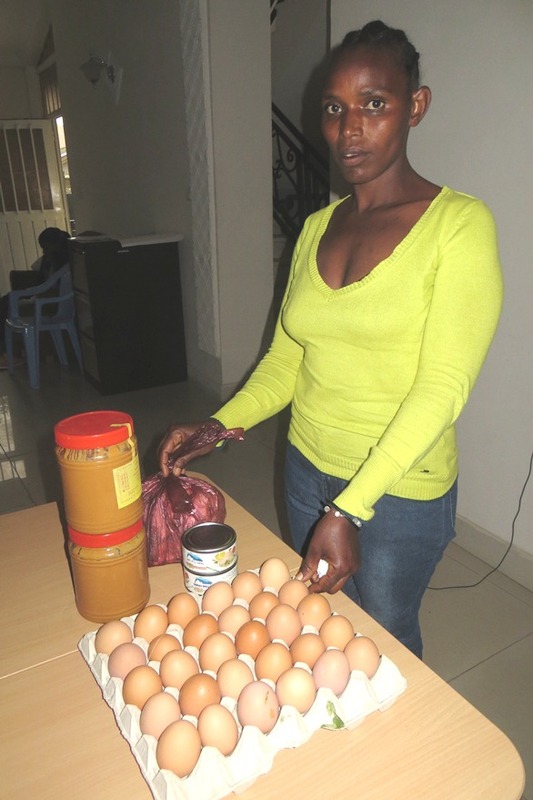 Abel’s mother receiving additional food support.